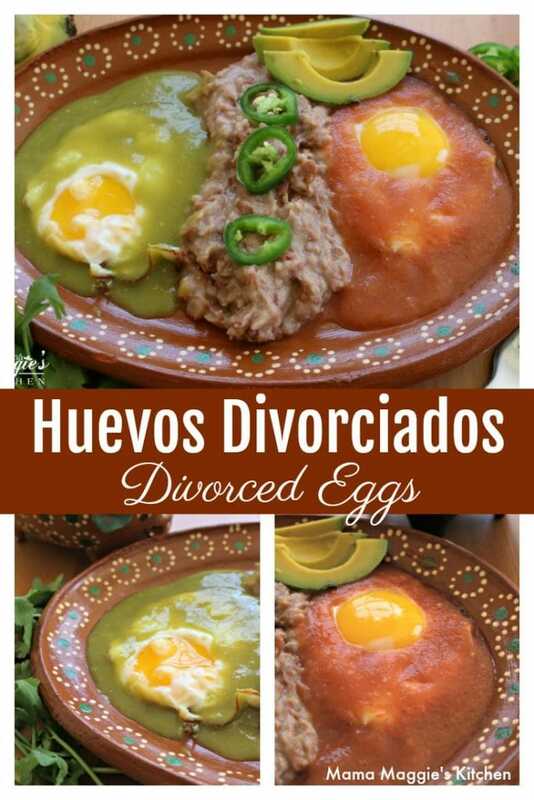 Huevos Divorciados, or Divorced Eggs. 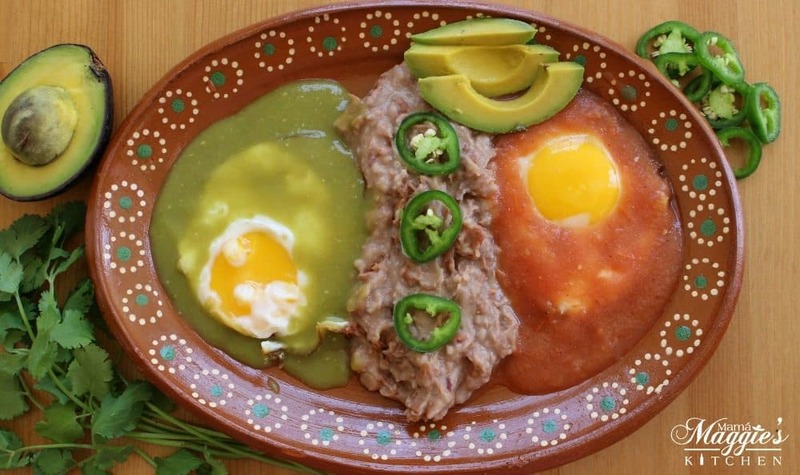 This classic Mexican breakfast screams Sunday brunch. 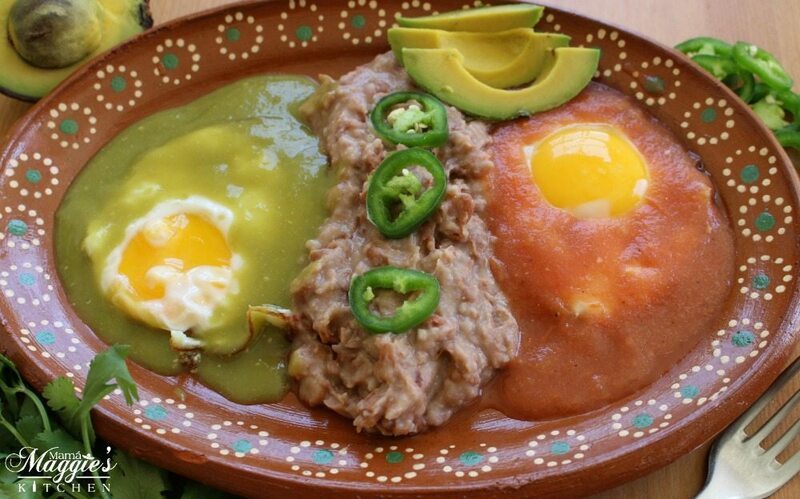 Two eggs separated by refried beans and drenched in red and green salsa. There’s no custody battle with this dish. You get both! 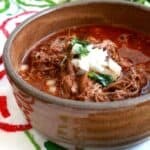 There are a few Mexican recipes that I rarely make at home. Huevos Divorciados is something that I usually order at a restaurant. Not because it’s extraordinarily hard to make. It’s just that I never have both red and green salsa at home. I only make one salsa at a time. To make your Huevos Divorciados, cook the eggs. 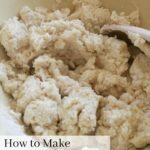 You can make poached eggs or over easy eggs. I like my eggs sunny side up. That yolk is no joke! Place two eggs on opposite sides. 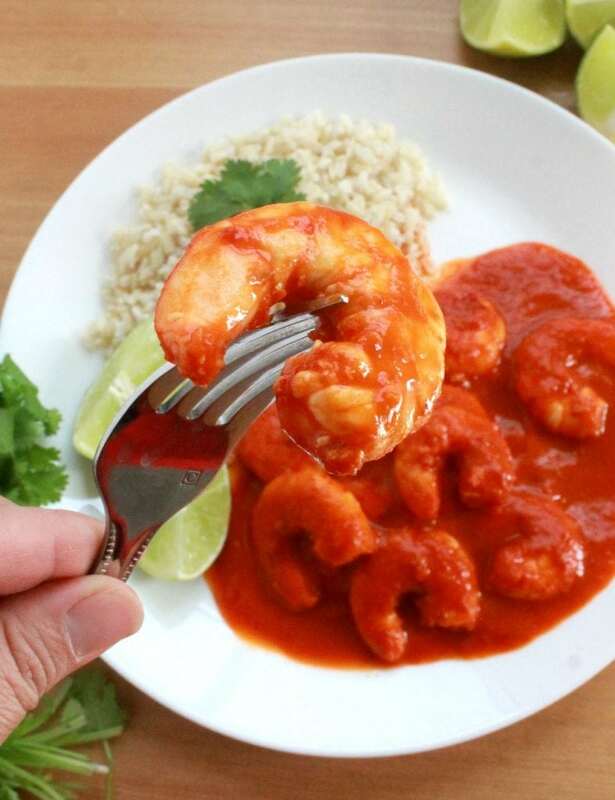 Make sure you use a plate that has some depth to it for the salsa. 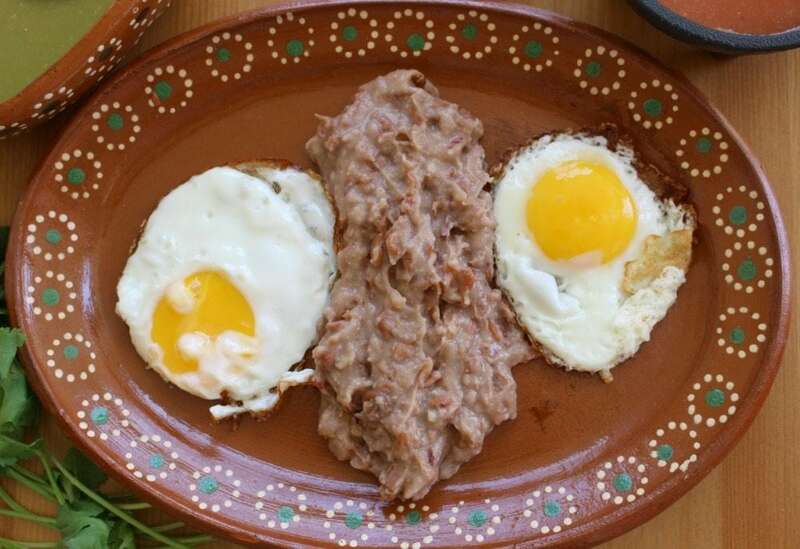 Add a layer of refried beans down the middle, separating these quarreling eggs. Build bridges, not walls. They’ll be united in your tummy. 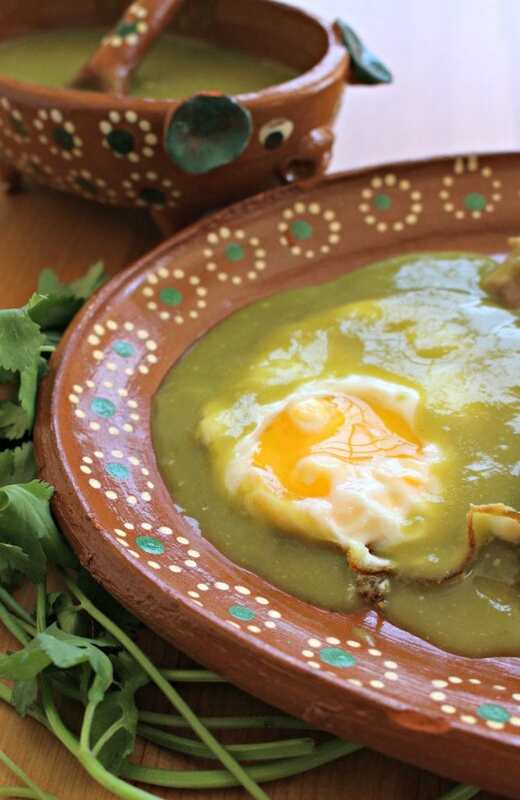 Cover one of the eggs with tangy, delicious green salsa. Then cover the other eggs with spicy, tomato red salsa. The rest is up to you. You can add corn chips, Queso Fresco, jalapeño slices, avocado. So tasty, you’ll want to lick your plate clean. 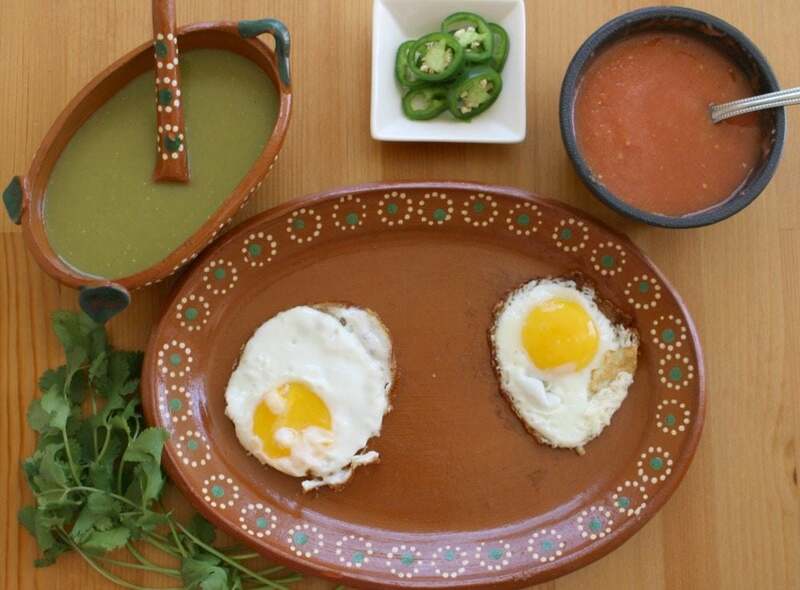 Huevos Divorciados, or Divorced Eggs, is Mexican foodie’s dream. You won’t lose your shirt in this divorce, but you might need another belt loop. Hope you enjoy! Heat up olive oil in a large skillet. 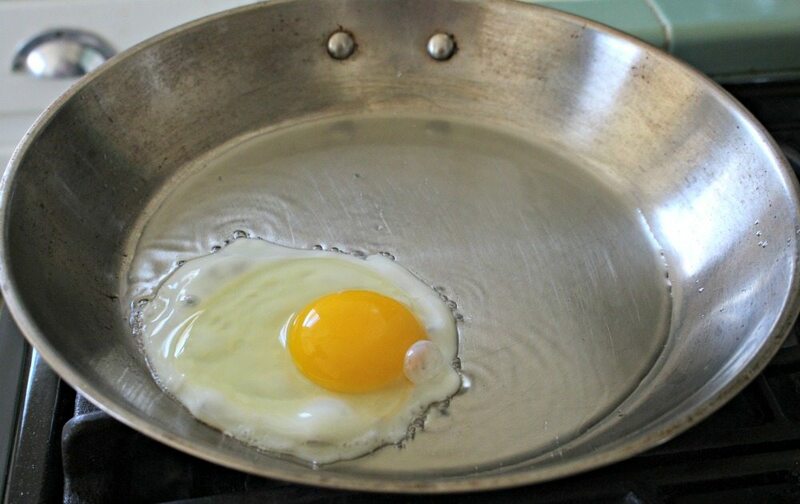 Cook the eggs sunny side up. 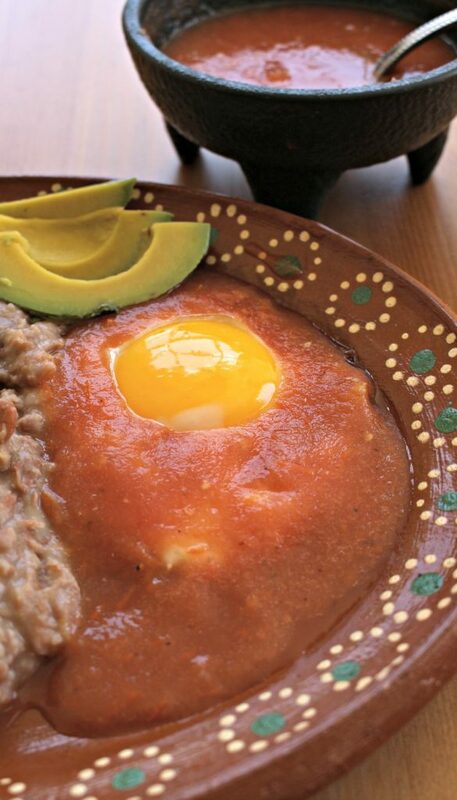 While the eggs cook, heat up the refried beans. Place eggs on opposite sides of the plate. Add refried beans down the middle, separating the eggs. Cove one of the eggs with red salsa. Cover the other eggs with green salsa. Top with tortilla chips, Queso Fresco, avocado, and jalapeño slices. This is the second time I am seeing divorced eggs and I must say, they look amazing! I want to try it for myself. Huevos Divorciados is the best of both worlds. Red and green salsa in one plate. YUM! I’ve never heard of “Divorced Eggs” but I totally love the idea of this haha. 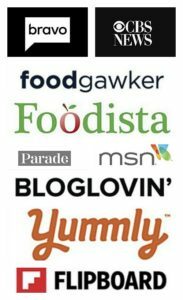 They look delicious and it’s normally something I would order out at a restaurant but I just might have to try them at home now! Both get custody in this case. LOL! First time I’ve heard about divorced egg and I must say this dish looks pretty cool and awesome! 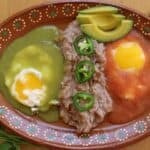 Huevos Divorciados is a very traditional Mexican recipe. Now that you’ve heard of it, I hope you try it out. Breakfast has been a bit boring lately. 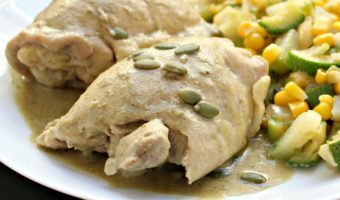 My hubby will enjoy this with refried beans being one of his favorite Mexican sides. 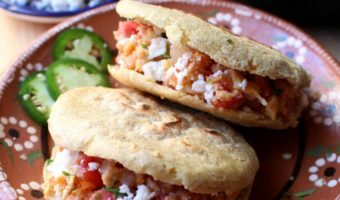 You have to make your hubby these Huevos Divorciados. 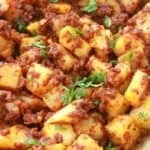 Pretty sure you’ll both enjoy this dish.